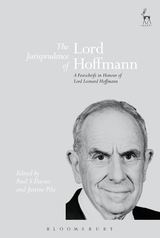 Lord Leonard Hoffmann remains one of the most important and influential English jurists. Born in South Africa, he came to England as a Rhodes Scholar to study law at the University of Oxford. After graduating from the Bachelor of Civil Law as Vinerian Scholar, he was elected Stowell Civil Law Fellow of University College. There followed an extremely distinguished judicial career, including 14 years as a member of the Judicial Committee of the House of Lords (from 1995 to 2009). In 2009, Lord Hoffmann returned to the Oxford Law Faculty as a Visiting Professor. 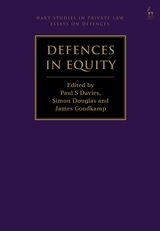 In this volume, current and past colleagues of Lord Hoffmann from the University of Oxford examine different aspects of his jurisprudence in diverse areas of private and public law. 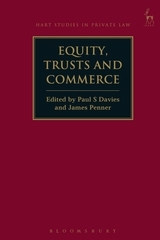 The contributions are testament to the clarity and creativity of his judicial and extra-judicial writings, to his enduring influence and extraordinary intellectual breadth, and to the respect and affection in which he is held. 3. But for Lord Hoffmann, How Would the Causal Inquiry in Negligence Look? 8. 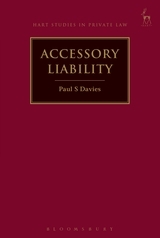 Lord Hoffmann and Public Law: TV Dinner or Dining at the Savoy? 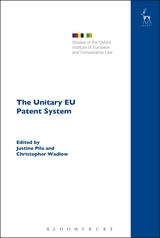 Justine Pila is University Lecturer in Intellectual Property Law and a Fellow of St Catherine's College, Oxford. She is also a Research Fellow of the Oxford Institute of European and Comparative Law.